ITV Choice is a British satellite and cable television channel owned and operated by ITV plc which was launched in 1997 by Granada Media under the name Granada UKTV and primarily carrying ITV and other UK programming, produced by ITV Studios and other independent production companies. Broadcasting since 1997 in the Middle East and Asia, the channel launched in South Africa on 5 May, 2015, exclusively on the DStv satellite platform. 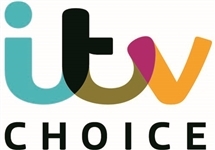 ITV Choice launched across Africa for the first time following a deal between ITV Studios Global Entertainment and African pay-TV operator MultiChoice in May 2015. Channel highlights at launch included ITV Studios' award-winning primetime entertainment series Ant & Dec's Saturday Night Takeaway; family entertainment shows Big Star's Little Star from 12 Yard and Keep It In The Family from ITV Studios and Over The Top Productions, celebrities mastering variety acts in ITV Studios' Get Your Act Together and 12 Yard's Eggheads and Coach Trip. 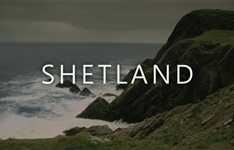 The drama offering featured brand new titles such as Poldark, the period drama adaptation of the classic novels produced by Mammoth Screen; Arthur & George, Buffalo Pictures' adaptation of Julian Barnes' novel about the life of Sir Arthur Conan Doyle, played by Martin Clunes and ITV Studios' World War II drama Home Fires. 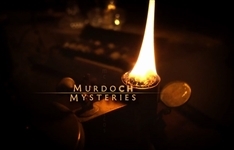 It also featured detective series Vera and Murdoch Mysteries and Britain's best-loved soaps, Coronation Street and Emmerdale. All programming airs close to UK transmission dates, with the soaps airing within 48 hours of the UK. ITV Choice is exclusively available to DStv Premium customers on DStv channel 123, across the African continent. This means that ITV Choice is now be available in over 100 countries across the Middle East, Asia and Africa. ITV Choice shows a wide variety of award-winning drama, top entertainment, cool comedy and soaps, fresh from the UK, broadcast in high definition. ITV Studios Global Entertainment is one of the world's leading international TV distribution, home entertainment, publishing, merchandising and licensing businesses. ITVS GE distributes celebrated content across all genres from both its in-house production business, ITV Studios, and in collaboration with leading producers from around the world. 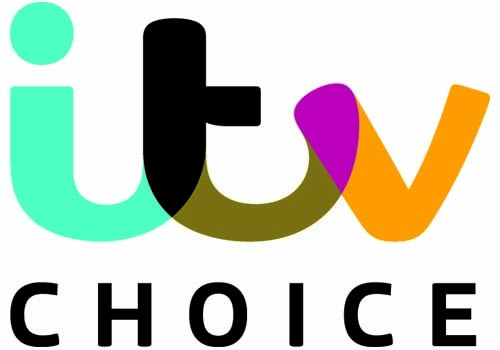 Originally only available to Premium bouquet customers, ITV Choice was made available to Extra bouquet customers from October 2016.